Client Access Licenses (CALs) serve as a safety measure to prevent unauthorized access to servers. If your business is using the latest version of Microsoft Exchange, you will need the Microsoft Exchange 2019 Standard User CAL Open License to access the server. These licenses are assigned to one person and each person on your team will need one to use Exchange. The open license nature of this user CAL means it is part of the Microsoft Volume Licensing program. The program is designed for businesses with between two and 250 that purchase licenses on an as-needed basis as opposed to buying in bulk. This version of exchange has the latest security measures in place to make communication a very safe endeavor, especially since more people are using tablets, laptops and cell phones to send emails as opposed to exclusively sending them while working on a PC. Exchange 2019 has data loss prevention with more sensitive information types. Exchange 2019 has enhanced auditing for better reporting and easier integration with third-party apps. Today, CPU horsepower is significantly less expensive and is no longer a constraining factor. With that constraint lifted, the primary design goal for Exchange 2019 is for simplicity of scale, hardware utilization, failure isolation. The Edge Transport role is typically deployed in your perimeter network, outside your internal Active Directory forest, and is designed to minimize the attack surface of your Exchange deployment. 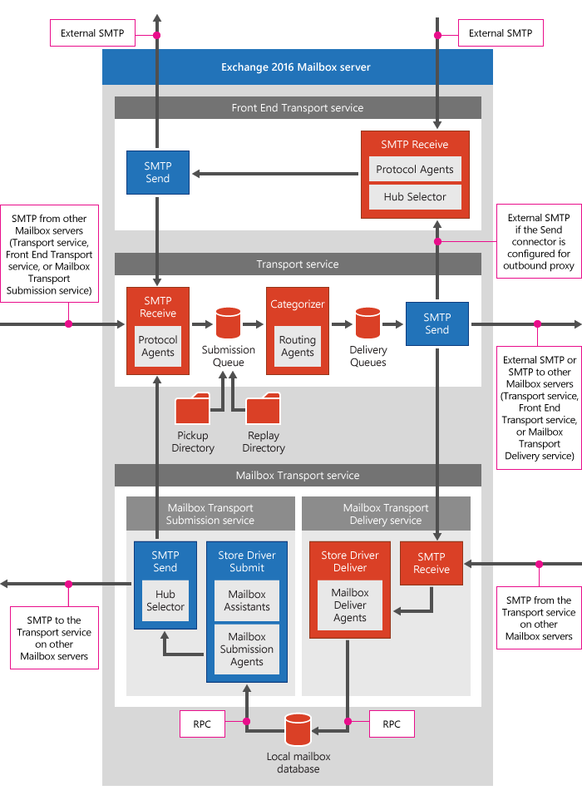 By handling all Internet-facing mail flow, it also adds additional layers of message protection and security against viruses and spam, and can apply transport rules to control message flow. 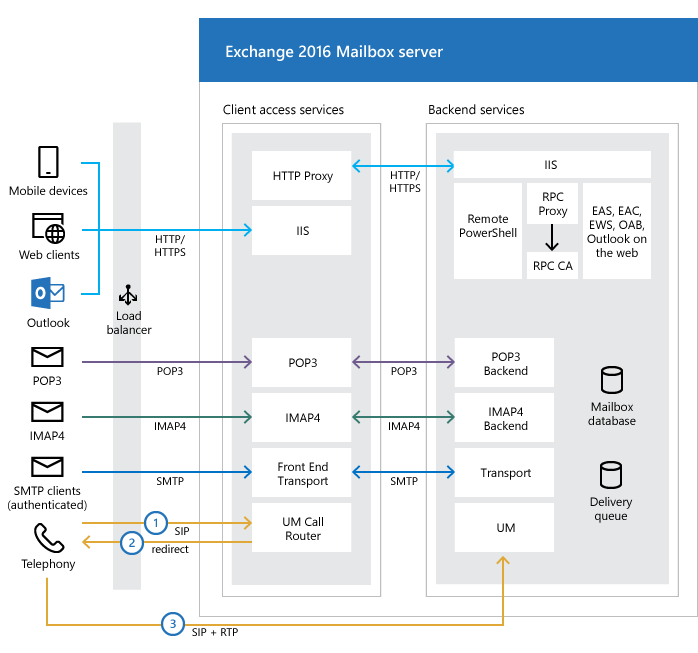 All messages sent to the Internet from inside the organization are routed to Edge Transport servers after the messages are processed by the Transport service on the Exchange 2019 Mailbox server. In Exchange 2019, antispam features provide services to block unsolicited commercial email (spam) at the network perimeter. Edge Transport rules are used to control the flow of messages sent to or received from the Internet. Edge Transport rules are configured on each Edge Transport server to help protect corporate network resources and data by applying an action to messages meeting specified conditions. Address rewriting presents a consistent email address appearance to external recipients. You configure address rewriting on Edge Transport servers to modify the SMTP addresses on inbound and outbound messages. If your business is using the latest version of Microsoft Exchange, you will need the Microsoft Exchange 2019 Standard User CAL Open License to access the server. Client Access Licenses (CALs) serve as a safety measure to prevent unauthorized access to servers. These licenses are assigned to one person and each person on your team will need one to use Exchange. The open license nature of this user CAL means it is part of the Microsoft Volume Licensing program. The program is designed for businesses with between two and 250 that purchase licenses on an as-needed basis as opposed to buying in bulk. This version of exchange has the latest security measures in place to make communication a very safe endeavor, especially since more people are using tablets, laptops and cell phones to send emails as opposed to exclusively sending them while working on a PC. Exchange 2019 has data loss prevention with more sensitive information types and enhanced auditing for better reporting and easier integration with third-party apps.